Congratulations to our Athletes of the Week for April 1. Our Athletes of the Week are the Boy's Varsity Baseball Team. 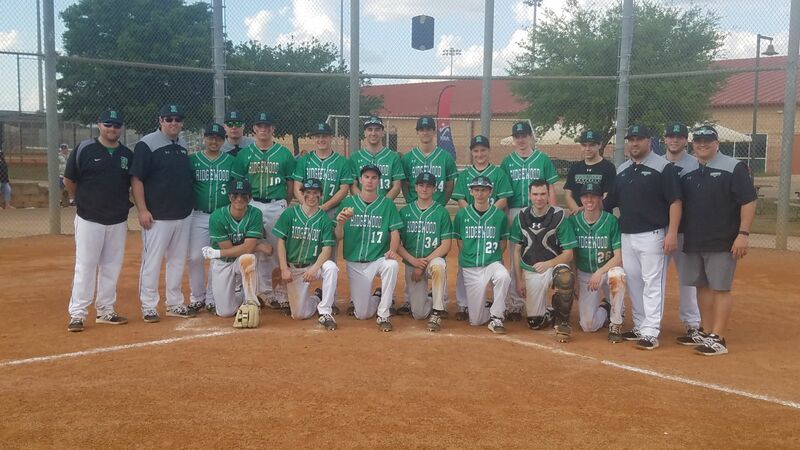 On March 26, 2019, the baseball team had their 1000th program win (vs Conrad Academy, FL) in Orlando, FL.